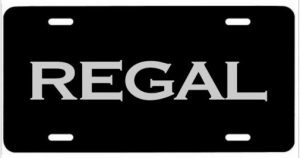 If you’re looking for a front license plate for your Buick Regal (regardless of model version) you can always consider getting a custom version created. 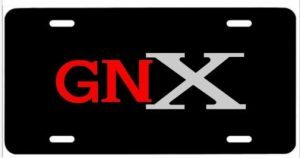 These are on metal plates and the lettering is done in vinyl according to the seller. 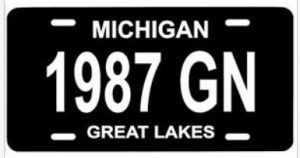 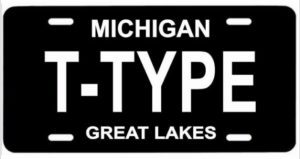 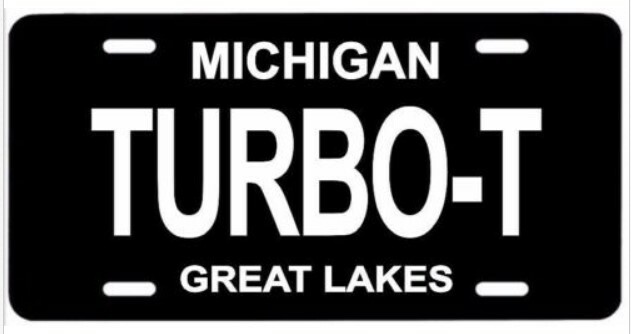 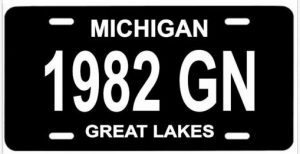 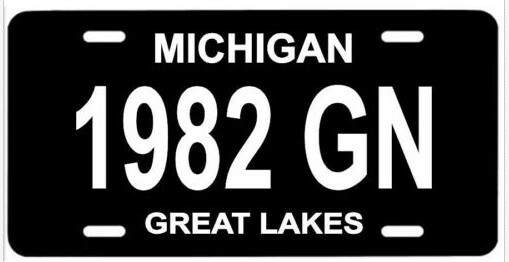 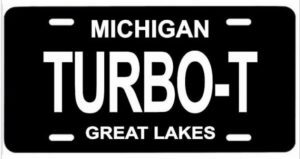 The “Michigan” plate is appropriate considering our G-bodies were produced in Flint Michigan. 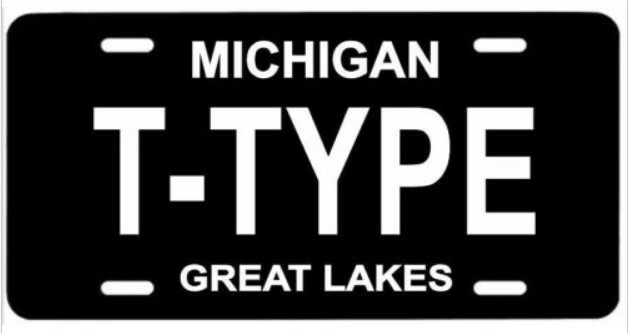 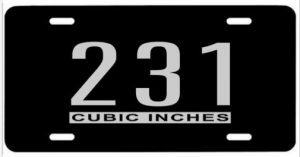 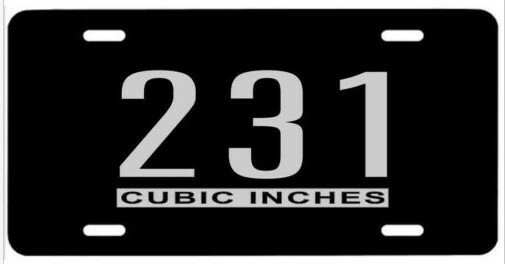 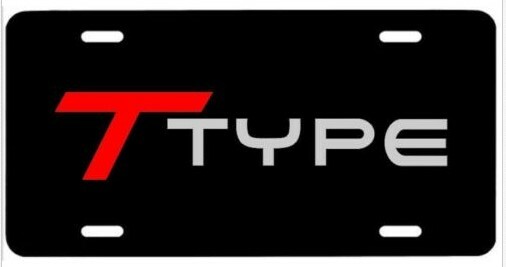 We found multiple different versions of these custom plates on ebay (see below).